As a compliment to our heaters, PROTHERM, LLC™ also offers custom designed control panels. By utilizing solid state SCR power controllers, we can provide reliable, economical, and efficient heater performance to ensure precise process temperatures. 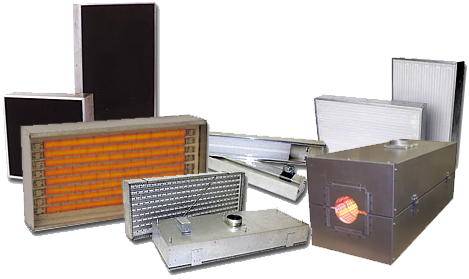 The use of controls extends heater life, increases energy savings, and improves product quality for a competitive edge. All control systems, from small single heater controls to large multi-zone systems, are designed, manufactured, and tested in our facility to give you fast delivery and superior product integrity. Whether using your standards and specified components or ours, we can assure you of only the highest quality. Our standards have been proven from working with some of the largest companies around the world.